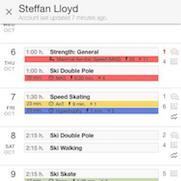 Simple but powerful monitoring of athletes. What is a Coaching account? Track and monitor athlete training. 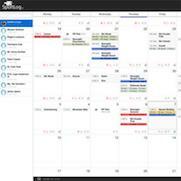 Manage teams and groups of athletes. 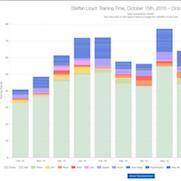 View all workouts and analytics recorded by the athlete. 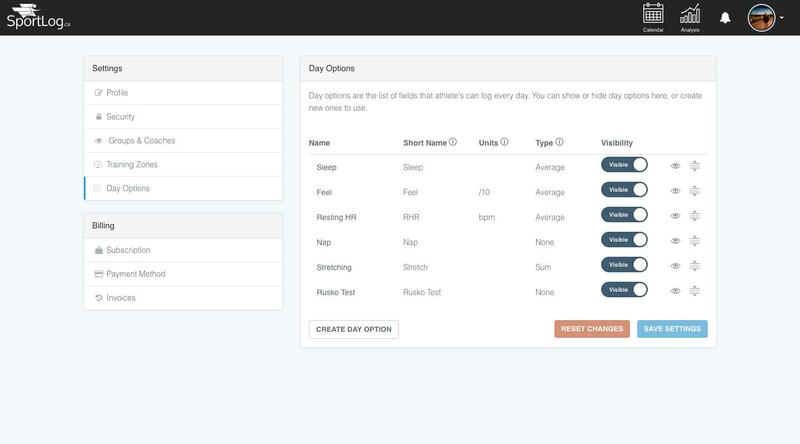 Coming Soon Create athlete training plans directly in sportlog. 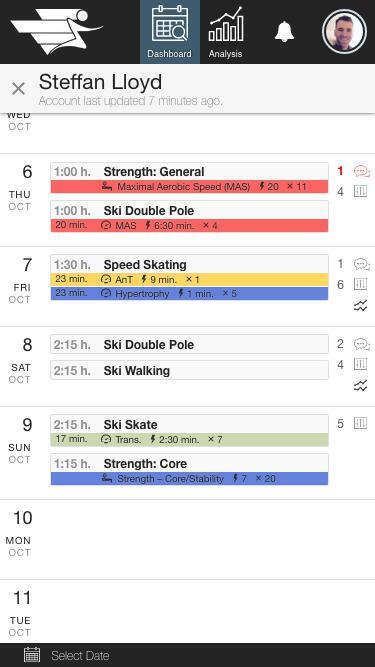 The Sportlog Coach Account is the only unlimited athlete full service-monitoring tool on the market under $10.00 per month. 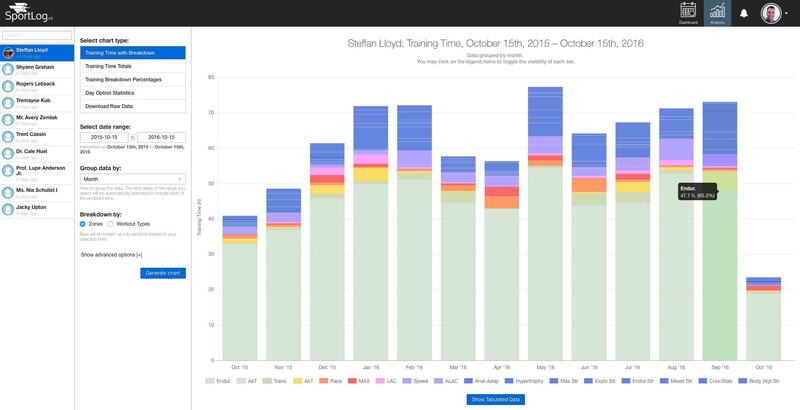 At Sportlog we feel that a shared cost model between coaches and athletes allows teams and coaches to take advantage of this powerful monitoring tool without financial barriers to use. 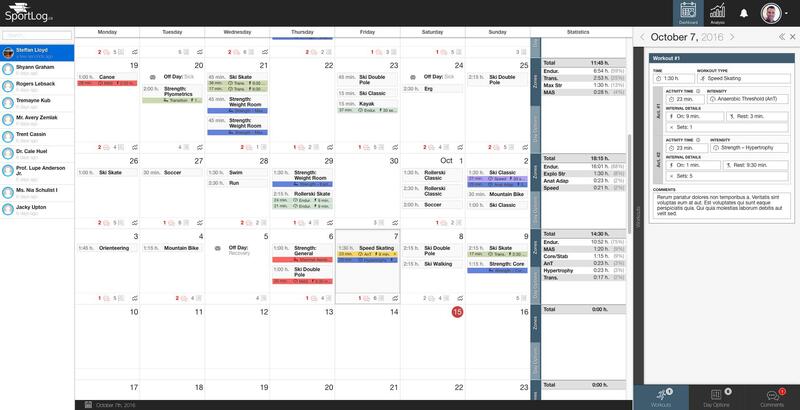 Get started today for free, or try a 1 month trial on one of our paid plans. © Sportlog.ca. All rights reserved.